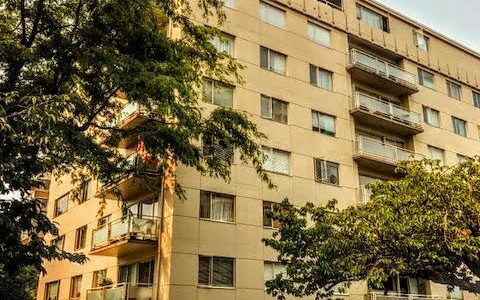 Welcome to Balsam Court – one of Kerrisdale’s finest Co-ops. This bright, spacious 1 brm/1 bath suite has an open floor plan, featuring beautiful oak hardwood floors, double glazed windows and awaits your decorating ideas. Free shared laundry on each floor, 1 parking, 1 storage locker, lovely common roof-top view deck and outdoor pool add to the pleasure of living here. 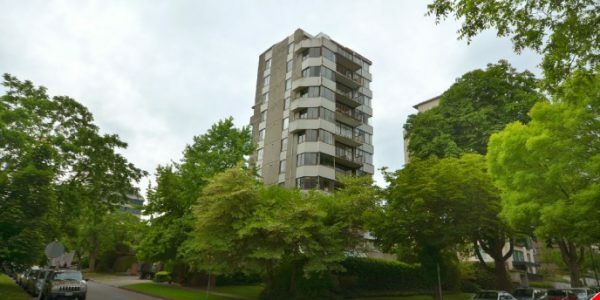 A short walk to great shopping, restaurants, community centre, parks, transit and services. Maintenance Fee includes property taxes, heat, hot water, laundry, gardening, building maintenance and management. Minimum 35% down, not pets, not rentals, no smoking and age 19+.